If you glance at the buying behavior of people these days, it has changed on a significant scale. People are more interested in buying things online and saving precious time. At present, having an e-commerce store has become a necessity for a brand to progress. Since people prefer the convenient option of online buying, brands need to have an active online presence for this purpose. Why is E-Commerce SEO a need? If you have an e-commerce store, several other brands would have this option as well. Search Engine Optimization would help you in getting the upper hand in giving more exposure and getting more customers. Here are some useful steps which should be used to get the best SEO results. E-Commerce SEO is done with the same approach used for other SEO campaigns. 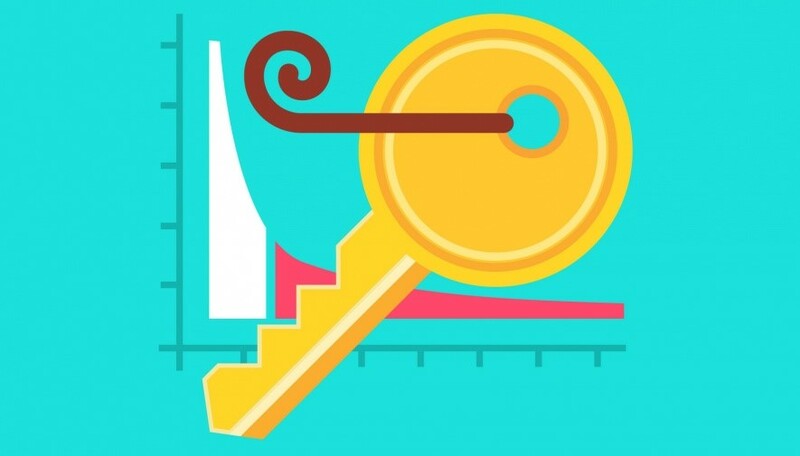 You need to begin with keyword search and analysis. A search engine campaign reaches the highest level of success when the traffic rate increases and people start getting regular visitors. 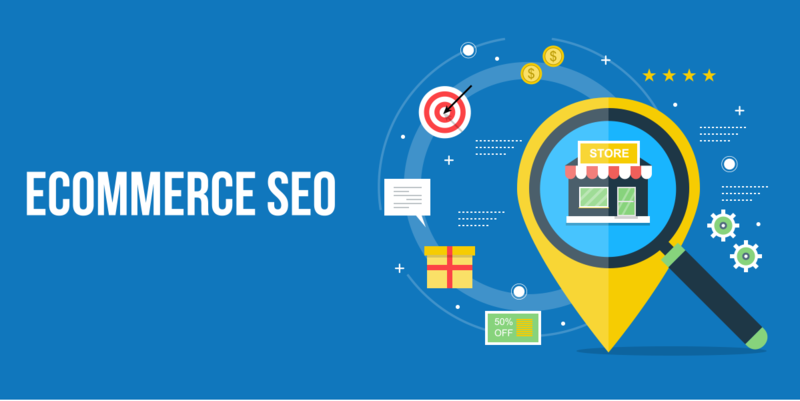 To achieve this goal, you should be well aware of the keywords that are being used by customers looking for e-commerce SEO services. These keywords should in your content with the correct density. Keyword density plays a crucial role in successful SEO. You may have heard in your school days “excess of everything is bad.” That’s true in SEO as well. Keyword stuffing is highly unacceptable in the world of SEO. Experts have already defined the balance ratio for keywords that you should maintain in the content. Three words long keywords should not be more than 1%. Now the question arises, how do you calculate it so precisely? Never mind this question because the digital era has the solution to every problem. You can check density by using any online keyword density checker to avoid keyword stuffing. If you have used the correct keywords in your content without stuffing, the e-commerce website would be ranked highly. Sites that have a high SEO rank never have to worry about traffic or number of organic searches. Such e-commerce websites always have product buyers visiting their website for purchasing purposes. Carrying out proper research to determine keywords is very important. Content published on e-commerce websites should contain specific keywords. One way to accomplish this task is to look at the keywords being used by competitor websites that are ranked at a higher position than you. If you lack any of the targeted keywords, include them in your web content, blogs, social media posts, and other writing forms. According to business owners, each page of their website carries importance. However, a priority has to be set. Through Google Analytics, you can determine a list of your pages categorized on a priority basis. Web pages with a consistently high rate of traffic carry more priority than the ones which have fewer visits. It becomes easier to perform SEO activities when the pages are arranged in a hierarchical form. A lot of website owners ignore on page SEO. For the growth and success of an e-commerce website, on page SEO should be a continuous and ongoing process. There are few areas which website owners have to pay attention to. Quality content is one of the critical activities. If you are successful in establishing readability and customers find the content on your website interesting, your site would get ranked on the first page easily. Just compiling a list of sentences does not mean that you have successfully published quality content. The use of Meta description helps drive traffic to a website. When a user searches for something, he goes through this description to see what the site is all about. In other words, he can filter the website which suits him most. E-commerce websites with a high properly implemented on page SEO methods get more customers than the ones which do not focus on this area. Long tail keywords restrict the searching boundaries of the user. As an Ecommerce website owner, you would have a set of potential buyers. With the help of long tail keywords, people get more tailor-made results. Thus, if you have long tail keywords in your content, people who do searches according to the services you offer would be directed to your website. The use of long tail keywords also reduces the level of competition that a website faces from its competitors. For instance, consider that a user uses the phrase “best e-commerce websites” to locate online shopping options. It is evident that when this phrase is used, all e-commerce websites would be displayed on the screen of the user. This reduces the chances of a potential buyer ending up on a particular site.